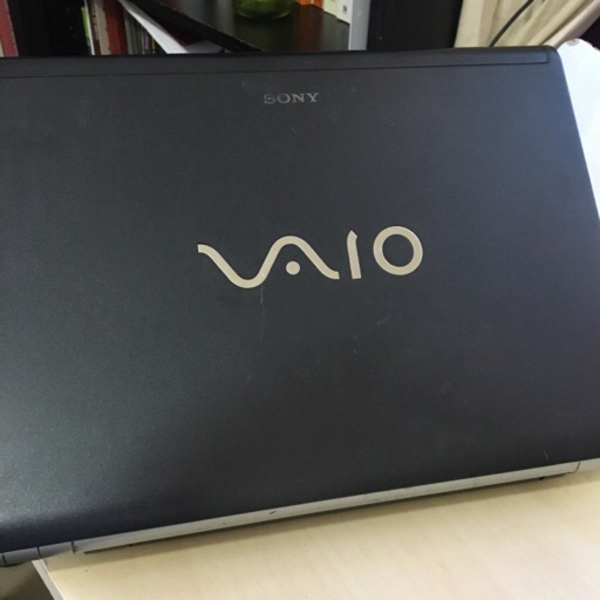 Sony Vaio 13” laptop. Model PCG-5S7P. 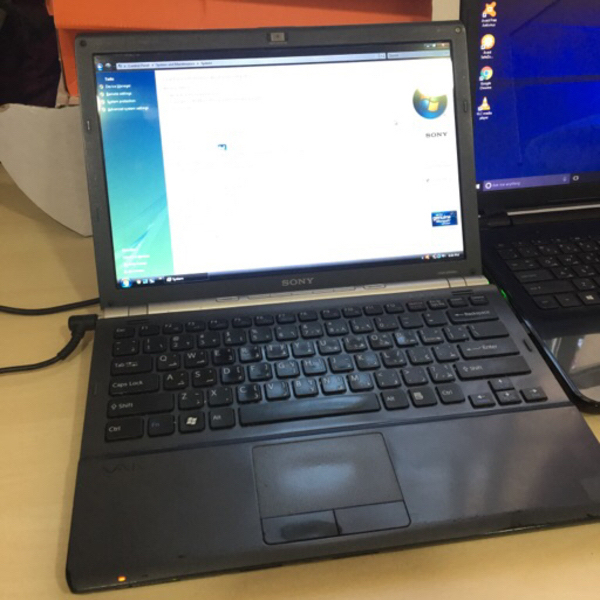 Intel core i3, 3G RAM, 300GB HD. 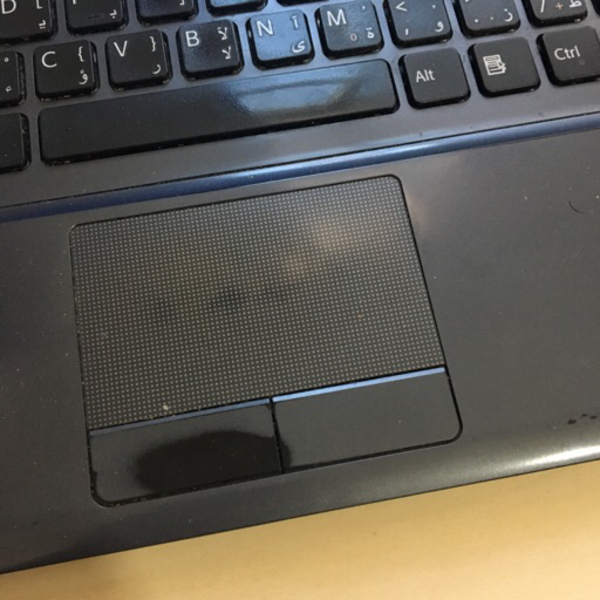 Normal wear and tear, some minor scratches and mouse pad is a bit worn out. Otherwise laptop is working well and very responsive. Running Windows vista. Batteries discharge quickly so laptop needs to be plugged in when in use. Charger included. Meelan Leembu laptop mouse working or not? Sharene Lee No scratches on screen, some scratches on body of laptop.